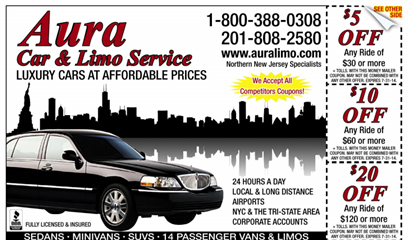 Aura is recognized as one of the leading providers of non-emergency medical transportation in the Bergen County Area. 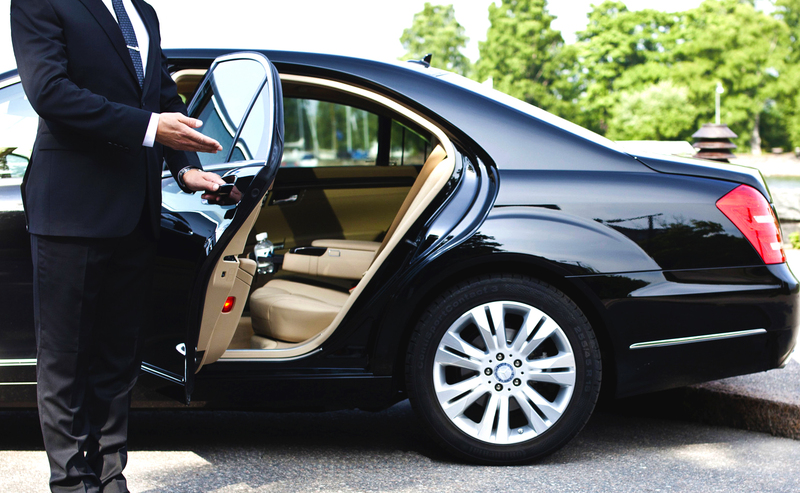 We are dedicated to providing exceptional service for all of your medical transportation needs. Aura eliminates the worry and stress associated with getting to and from your medical providers office. Our customers appreciate the extra care and assistance they receive from our drivers, which is often needed after a procedure. Our drivers are experts in gentle driving procedures ensuring a safe, comfortable ride in our immaculate sedans. Sedan transportation services are designed for patients who are able to transfer in and out of a transport chair with minimal assistance. With sites like Groupon.com, AirBnB.com, and Skiplagged.com becoming ever so popular it is easy to see people are finding new ways to save money. At Aura we do our best to keep our rates competitive, as well as offer special discounts through a variety of campaigns. For example, if you live in the Bergen County Area you may have already seen some of our direct mail campaigns. One of our more successful direct mailing campaigns of the year has to be our Seasons Greeting and Thank You letter that went out at the end of November of last year. The letters were personalized to each recipient and included a personalized coupon for their next trip. We saw an immediate response. The most popular coupon used was the $10 off any airport transportation. If an Aura customer wanted to go to Newark Airport from Teaneck, NJ it would normally cost them $71.40 after tolls and tax; however, with that coupon, it would only cost them $60.70. Our customers really appreciated the savings and some customers called us and asked if we could mail them more. If you would like to join our mailing list just send us an email with “Mailing List” in the Subject line to info@auralimo.com. Please note the coupon below which you can use for your next airport pick up or destination ride. If you prefer, please visit our new and improved website at auralimo.com and SAVE 10% when you book online.